I took it upon myself to submit Bauer-Puntu 8.10 to the major free software site Softpedia. I figured why not? There are a few things I still need to iron out with their support team... Such as where the hell are my screen shots? But that is neither here nor there. 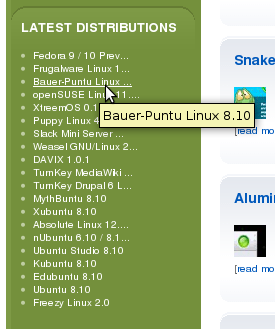 If you do a quick Google search for Bauer-Puntu Linux 8.10 Download, their link is numero uno! If you go to the Linux page on Softpedia, and scroll down to the latest distros column, Bauer-Puntu is numero tres! 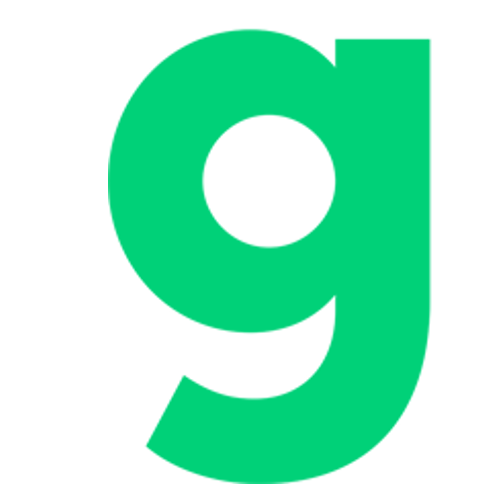 HAK5 Issue Resolved! Thanks Darren! WTF is Up With Feedburner Lately? Windows 7 - What exactly is it?